ASNVC is using Smore newsletters to spread the word online. 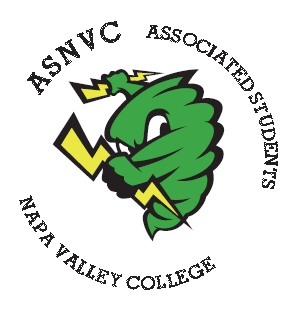 The Associated Students of Napa Valley College (ASNVC) is the student organization that coordinates student representation on campus. ASNVC also puts on several activities throughout the year and works on projects to help make student life a better experience. For more information, or to fill out an application, pick up a candidacy packet in the Administration Building in UVC or the Office of Student Life in the Main Campus. Upper Valley Campus students--help represent students on your campus by signing up for the Senator of Upper Valley Campus position! For other positions, please see the candidacy packet. 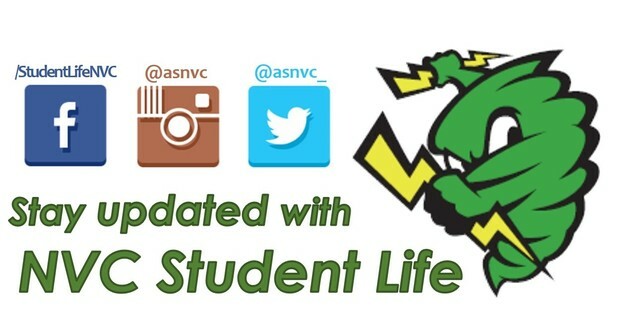 NVC Student Life is Online!